Shin Min Joo. 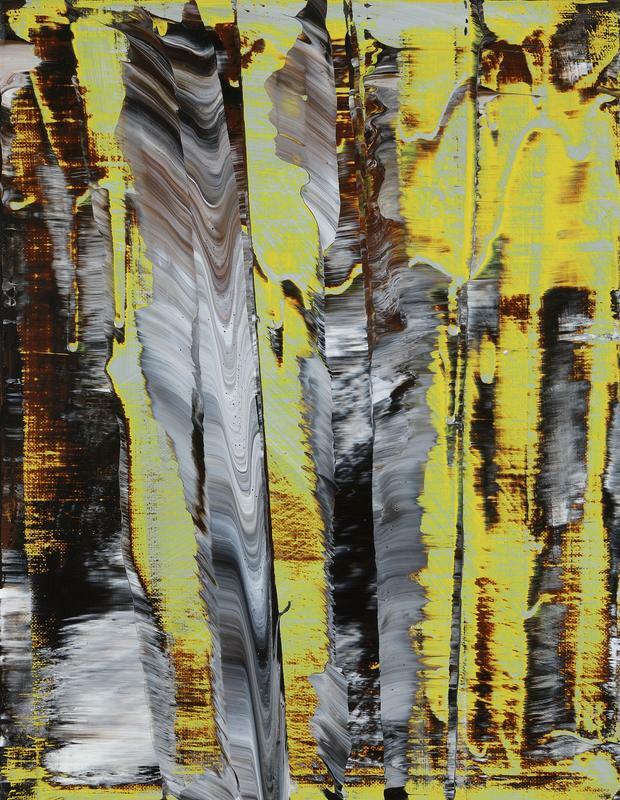 Uncertain Emptiness Ys2, 2018, acrylic on canvas, 32 x 41 cm. Courtesy of the artist & PKM Gallery. Koo Hyunmo. 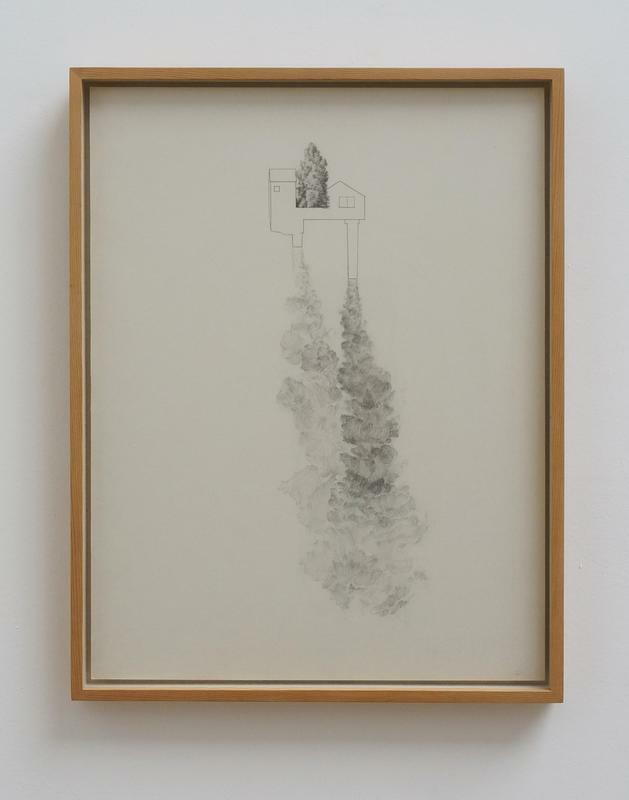 굴뚝집 Chimney House, 2011, Pencil on paper, 41.1 x 31.6 cm. Courtesy of the artist & PKM Gallery. Bek Hyunjin. 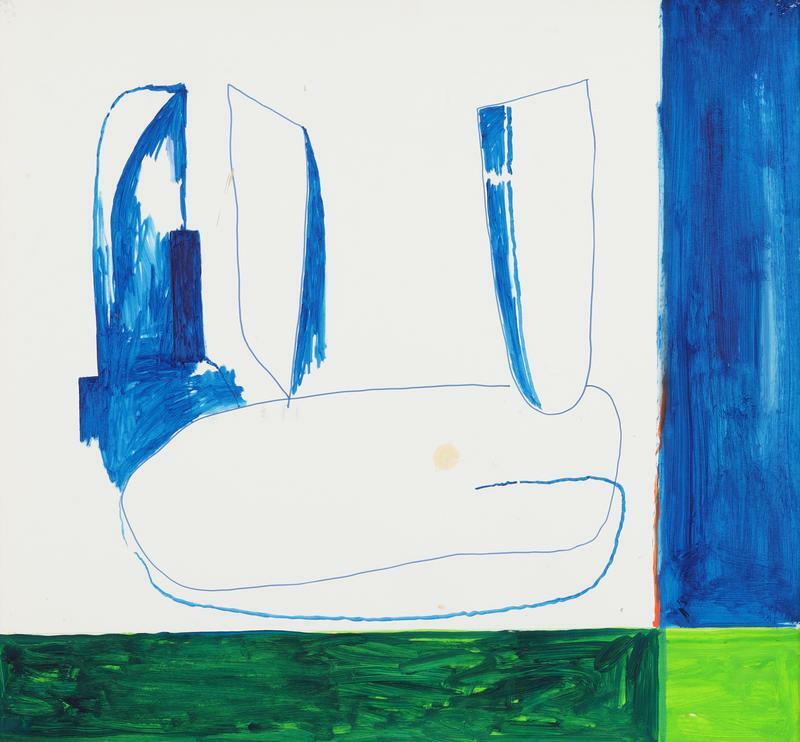 사람의 단순함, 2014-2016, Oil, marker on paper, 72.6 x 78.5 cm. Courtesy of the artist & PKM Gallery. Wonwoo Lee. 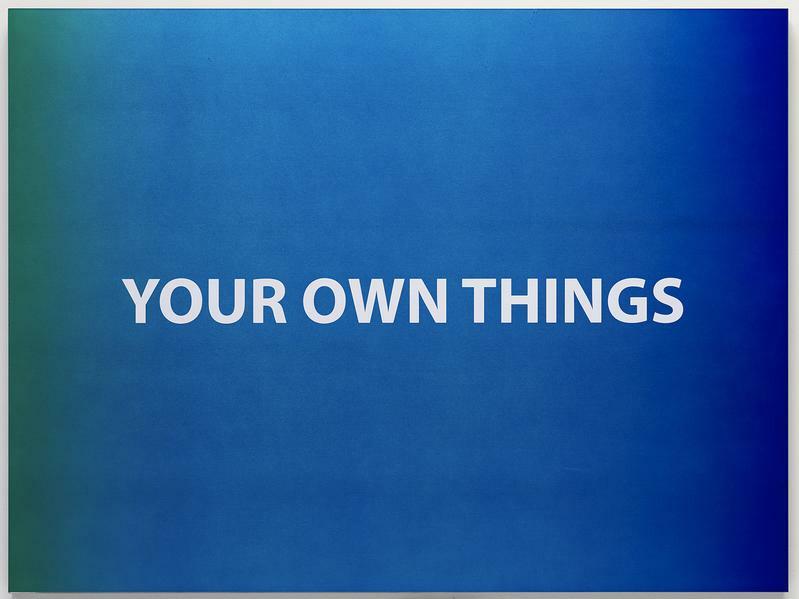 Your own things, 2013, Paint on aluminum, 60 x 80 x 2.8 cm. Courtesy of the artist & PKM Gallery.